A single 8.5mm beryllium PVD dynamic driver and a unique liquid metal alloy housing to effortlessly deliver high fidelity music. Integrating a custom 8.5mm Beryllium PVD digaphram transducer into a Liquid Alloy Metal enclosure is remarkable. This combination is special. The Lyra II convincingly conveys the warmth and emotion of high fidelity recordings. Natural top to bottom presentation is the signature quality of it’s exceptionally musical delivery. Integrating a custom 8.5mm Beryllium PVD digaphram transducer into a Liquid Alloy Metal enclosure is something special. 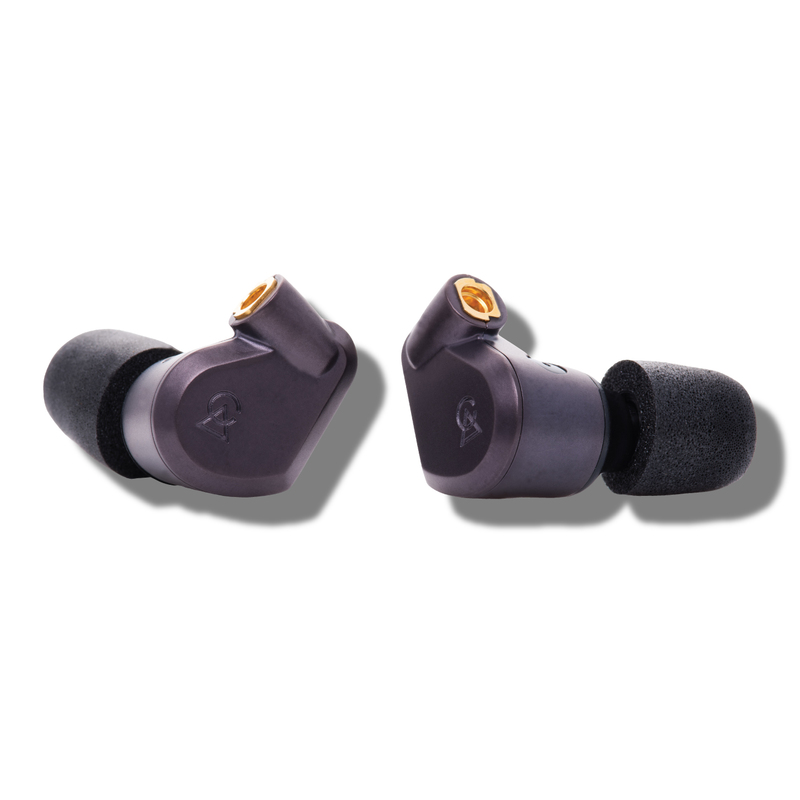 Campfire Audio is proud to be the first company to use a revolutionary breakthrough speaker technology implemented exclusively for in-ear monitors, a Beryllium PVD dynamic driver. Our revolutionary Beryllium PVD material is fantastic in our 8.5mm driver. Due to it’s ridgid nature, it delivers clarity and dynamics with ease. ...exceptionally well-balanced sound signature...the soundstage and imaging are an adventure of the best possible kind. Lyra II is offered with a PVD ‘Dusk’ finish. This visually appealing and long-lasting finish keeps your Lyra II looking great for years to come. Extremely well made-have even worn them during light exercise and they stayed in place. Fantastic all day comfort due to their small size. But most importantly the Lyra IIs sound fantastic. They have a relaxed (but not boring) sound signature with strong bass that makes for all day fatigue free listening. I even stopped using my Shure SE846 and selling them after I purchased the Lyra IIs. Well done Campfire Audio! 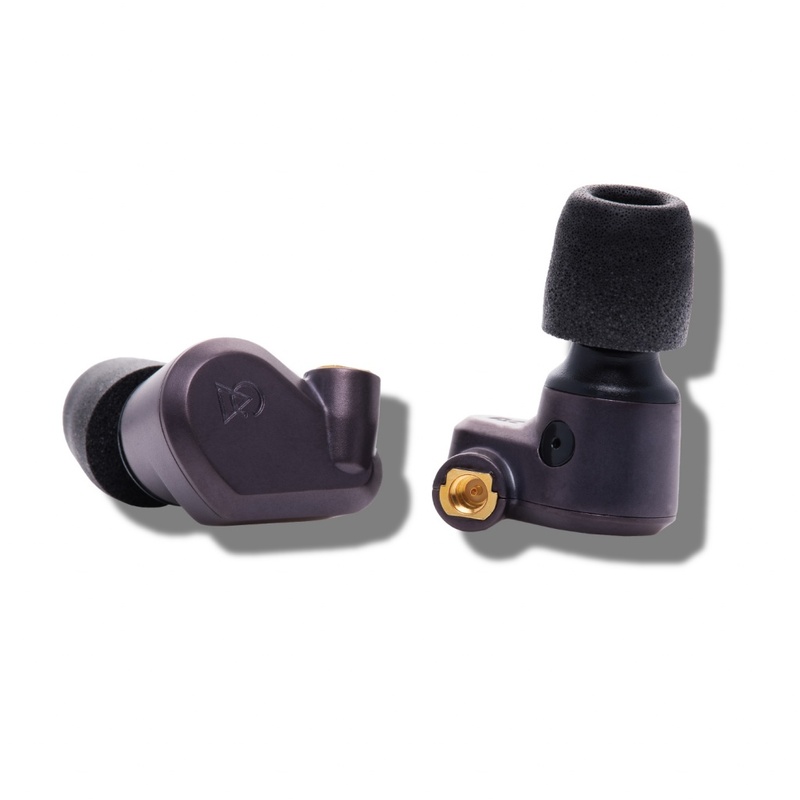 No question that CA has nailed the single dynamic driver IEM. The Lyra II provides, for me, the ideal tuning; just the right amount of clear crisp bass, sweet fluid mids, and just enough sparkle in the highs (never sibilant or overdone). The quality of the CA IEM’s and cable has been well documented. I have not seen better at any price. As it says inside the box, “nicely done.” Indeed, nicely done CA. Highly recommend the Lyra II. 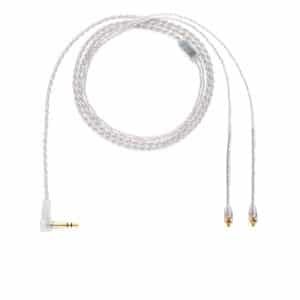 I wanted to buy an earphone that will last for a long time and with detachable cable so i research and found some shockingly expensive earphones (thats what i call it before, being buds or iem) more things i discovered then. they call this audiophile things and i am by no means an audiophile just a fan of music. I tried campfire line up months ago and just recently comet and atlas in our local audioshop and told myself “ill buy that green one someday (andromeda). 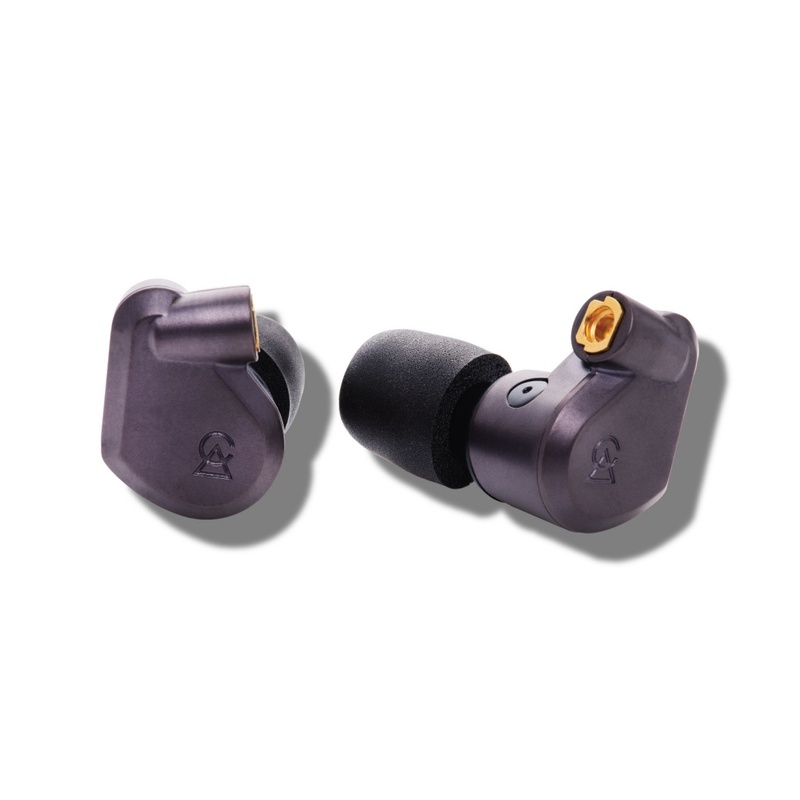 I did alot of research and only saw nothing but praises on that iem. On the other hand i was intrigued with this one iem, the lyra ii. I was like why is this one sound harsh on highs and immediately took it off. When i finally have the money to make a one big purchase, i tested all units again including lyra ii and to my surprised it sounded so relax yet with energy. I immediately reconsider my choices and google the unit again. 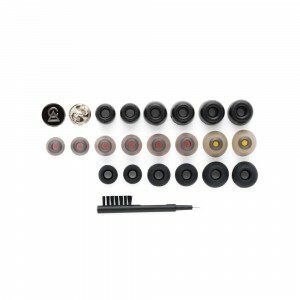 I read headfi reviews and many backing the use of foam tips to display its sound signature, u cant just use all tips. In conclusion i I purchased the lyra because mainly my music choices are jazz, rnb, edm and classics from 60-90s. The bass is punchy and full organic sounding especially for drums. The mids are also good no bleed or spike, silky smooth. I noticed the highs are blended well with the mids so its not very detail like andromeda. 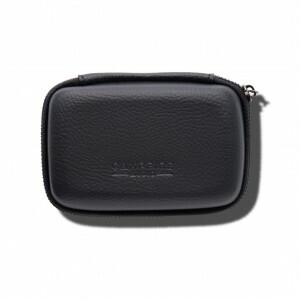 Overall it suits me, sound quality and craftsmanship is superb. No nasty bleeds in mids and highs like in many cheap iem but it is definitely revealing of sibilant tracks but the foam tips is the default tips and there is no other way around it except maybe symbio tips. These IEMs are absolutely amazing. 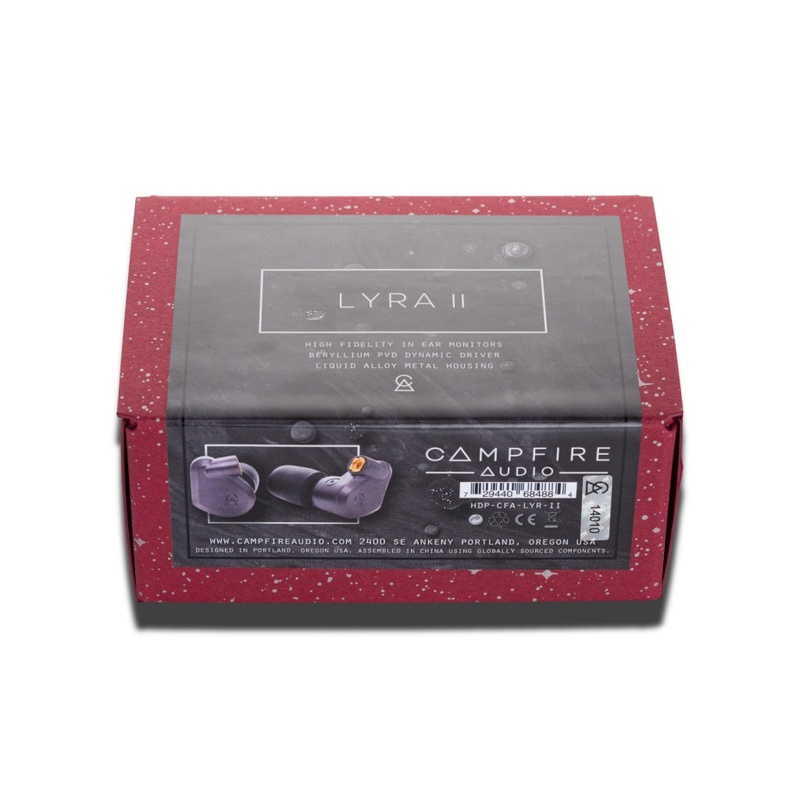 The Lyra II is my second venture into the Campfire Audio line, the Andromedas were my first. After being smitten by the neutral, but fun sound of the Andromedas, I decided to purchase the Lyra II’s as a supplement due to their marketed sound signature; warm but detailed. My taste in music is eclectic, and there are some albums that I have an affinity for that weren’t mixed or recorded in their best light. The Andromedas are highly resolving, which can make those albums sound a bit brighter than I prefer. Acquiring the Lyra II would give me the ability to fully enjoy these types of albums on the go, when not parked in front of my speakers…at least in theory. I am happy to declare that the Lyra II definitely rose to the occasion. While not as detailed as the Andromedas, their warm sound signature, liquid midrange, impactful yet detailed bottom end, and their forgiving but resolving highs allow them to play beautifully with any material or source you feed them with (I use an LG V30 with Tidal Hifi and MQA). When I am not playing music through them, I actually use them for late night gaming through my PS4 Pro Controller’s headphone jack…breathtaking. 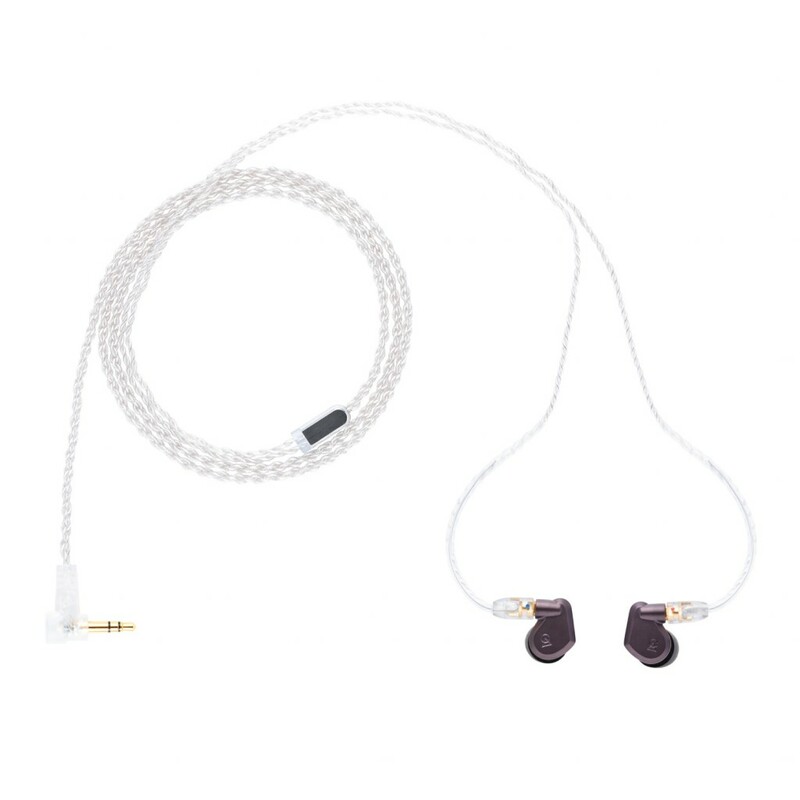 In conclusion, had I not experienced the wizardy encompassed within the Andromedas first, the Lyra II could have been the only IEM that I would ever need…but instead they have to occasionally play the bench. A solid reccommendation for anyone that can’t justify purchasing the Andromeda or the Vega. Wow! These are really good earphones! They are warm and smooth, with just enough attack and weight to the notes to give you that live music feel. Acoustic guitars and the voicing are spot on and sound very real. If you like acoustic music and a warm smooth sound signature, these are perfect. You can connect to the emotion in the music and that is everything. Also, these sound awesome from just a phone, and don’t need an external amp. Thanks again Campfire Audio! My second pair of Campfire in ears, in a month. Ken Ball, you know what you are doing. Thanks! Q what's the shipping weight and size of a campfire audio?